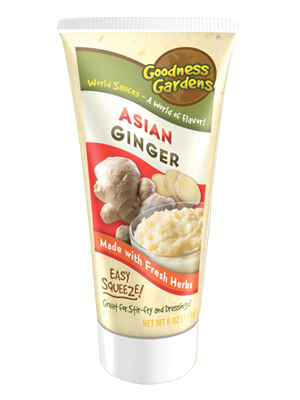 Our 12 varieties of World Sauces come in convenient Easy Squeeze tubes! Made in the USA, our fresh herb sauces are great for flavorful cooking! Check out each great flavor for nutritional information and more.